CWA District 9 represents over 2,200 former DirecTV workers. 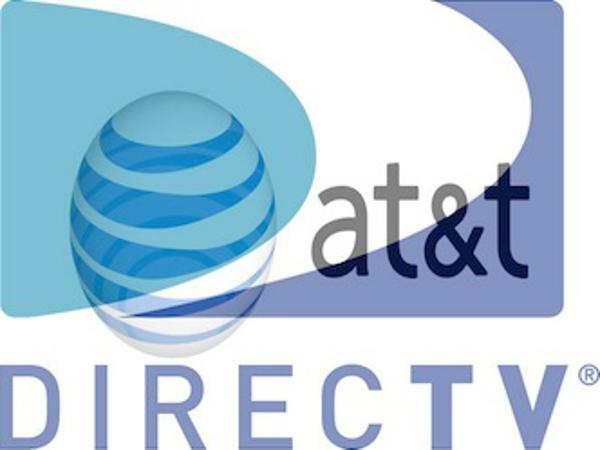 AT&T recently acquired DirecTV in April of 2016. These workers install and maintain satellite television services. On July 12, 2017 a Memorandum of Agreement (17-17) was entered into as, Appendix E of the 2016 Agreement that recognizes CWA as the duly authorized bargaining agent for workers described such as, Technician, Warehouse worker and Administrative Support. Effective September 3, 2017, these Unit Employees were placed into the AT&T-CWA Agreement as “Appendix E”. *Wage comparisons were made from the weekly wage steps in the April 2015 Premises Technicians’ wage table. New Appendix E Premises Technician titles shall transition to the corresponding step of the August 2017 Premises Technician. Administrative Support Assistant, Office Coordinator, Warehouse Assistant, and Warehouse Material Handler Sr., shall transition to the step of the corresponding wage schedule that is closest but not less than these Unit Employee’s then-current weekly wage rate. (Section 3.C, MOA 17-17). Unit Employees become eligible for any 2016 Agreement paid or unpaid time off and will be eligible to participate in the NTP (National Transfer Plan) in agreements, where DTV has been added as a participating company. A message from Vice President Thomas Runnion regarding the AT&T Tentative Agreement. Your Bargaining Team wants to make sure you have the latest information about an important update to the wages you will receive under the tentative agreement if ratified by July 6, 2017. Ratification ballots will be mailed to members on Monday, June 19, 2017 and will be due in the Post Office box on July 5, 2017 in order to be counted. If you do not receive a ballot contact your Local Union office. This agreement has the support of your elected Core and DIRECTV bargaining teams. Read the details of the agreement here and make an informed decision. After 15 months of bargaining we are pleased to announce that we have reached a tentative agreement for both Pacific/Nevada Bell and DIRECTV members in California and Nevada.